If you follow me on my social media you'll know that I love tea and coffee and can often be found in a tea shop or coffee shop with Baby Lewis and the hubbie in the afternoon most days. The first blend of tea that I tried was Apple Lemon Ginger Green Tea. The tea came in this large bag and was loose so I used my nifty little tea strainer to brew the tea. When I first opened this bag of Jadu Apple Ginger Lemon Green Tea the smell of ginger really hit me, it smelt really uplifting. The Jadu Apple Ginger Lemon Green Tea is lovely as a black tea alternative for the daytime. However I have to say that this tea isn't my favourite tea of the samples sent my way. It is though an uplifting, zingy tea blend that's perfect for the day and perfect throughout the year as it's refreshing enough for the Summer yet slightly warming with the ginger for the Winter time! The second tea that I tried was another loose tea and another green tea. This time it was Jadu Vanilla Rose Green Tea. As soon as I opened the bag I smelt a beautiful light rose scent with a touch of vanilla. It really smelt divine. I'm not normally a Green Tea drinker... However this tea has converted me. I was unsure what to expect from this tea what with it being so floral. 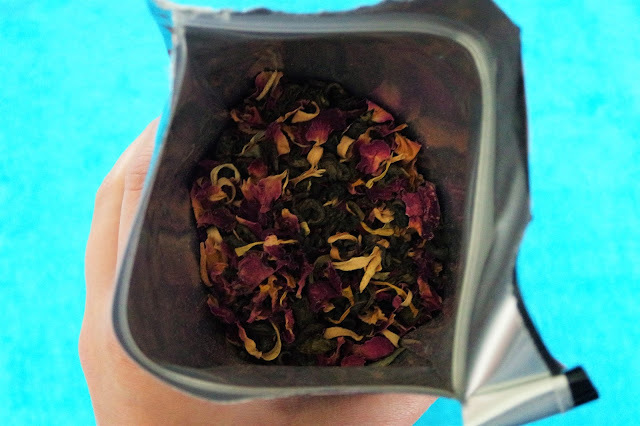 I was pleasantly surprised though with how light the rose and vanilla flavours were and how refreshing this tea actually was. 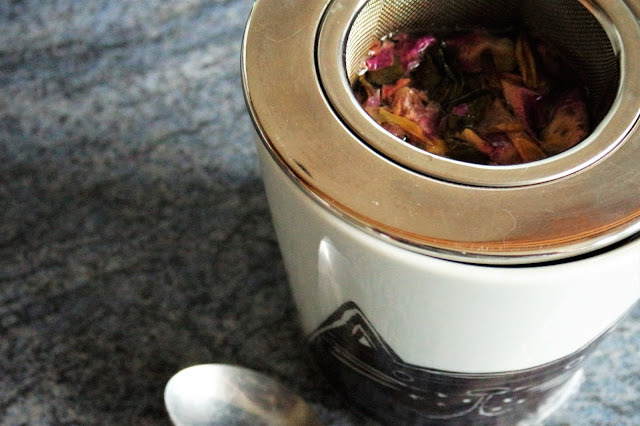 I think this tea is the perfect tea to accompany a girlie tea and cake afternoon in the garden over the summer and I think that this tea would also be really nice as an ice tea and I intend to try it as an ice tea very soon. Jadu Tea don't just do leaf tea's they also do beautiful tea pyramids... also known as tea bags. The China Green Tea was again a lovely tasting tea. Some green tea's can taste quite bitter and I think my experience with green tea up until now has been very off putting simply because the tea that I've tasted has been so bitter in taste. This green tea from Jadu is anything but bitter and is actually enjoyable to drink. 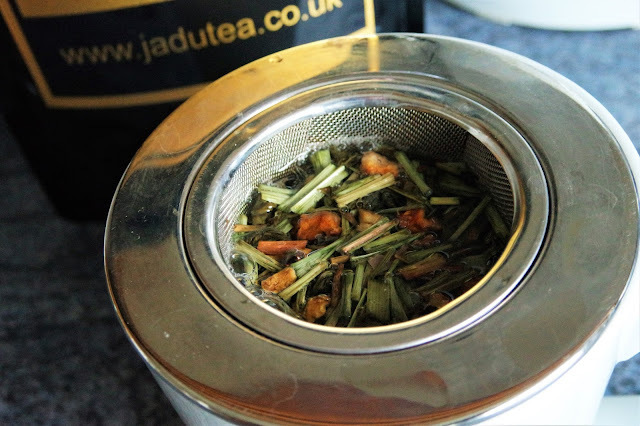 Green tea is full of the good stuff and after tasting Jadu's green tea I feel that maybe just maybe green tea might sneek it's way into my daily cuppa routine. Lastly but definitely not least was Mademoiselle Grey. Jadu tea's earl grey blend. (The hubbie's favourite blend of tea). This is by far my favourite tea out of all the blends that were sent my way to taste. I'm a black tea fan anyway, however this is by far the very best Earl Grey blend of tea that I have ever had the pleasure of tasting so far. Both the hubbie and I were totally taken back by the beautiful flavour of this blend. This tea has such a delicate flavour to it and it tastes so mild and is really enjoyable to drink. I've been drinking this tea in the evening, it's been my evening treat and it just perfect! I think Jadu Tea's got it just right. 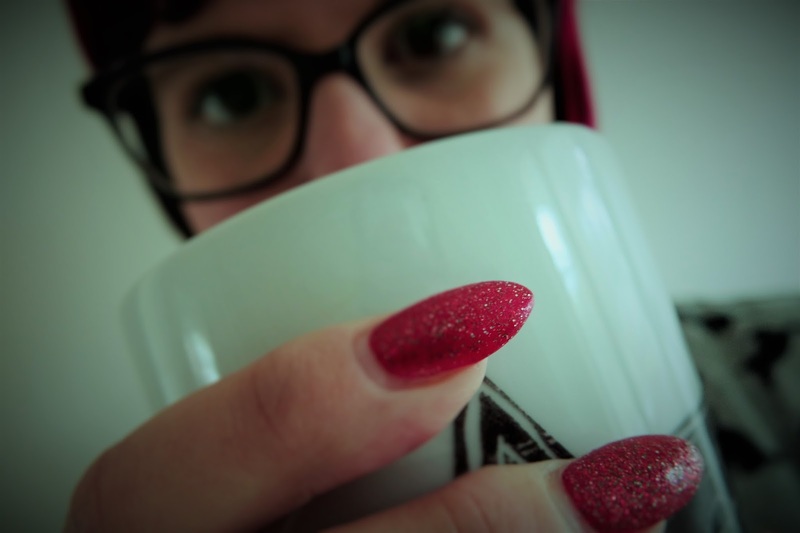 Every blend of tea that I tried was really palatable and the blends were just right. 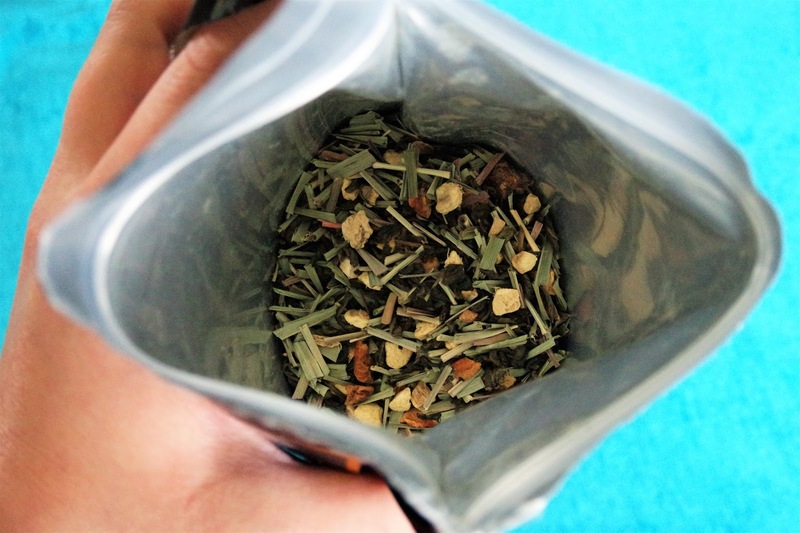 The flavours are really light and therefore when drinking this tea you get to enjoy the true taste of the tea as well as getting the added bonus of the accompanying flavours. The packaging is also really sleek and this make it look classy and lovely as a gift. Overall I'm super impressed with Jadu tea and I'll be purchasing lots of tea in the future.